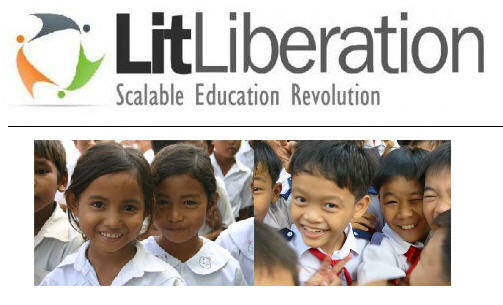 LitLiberation is a fundraising contest my friend Tim Ferriss has been running in the month of October to help fund literacy projects thru two terrific organizations: DonorsChoose & Room To Read. Tim has already contributed over ten thousand dollars personally to this cause, and over a hundred thousand dollars has been raised / contribute by bloggers & other folks like you. LitLib is a great effort. 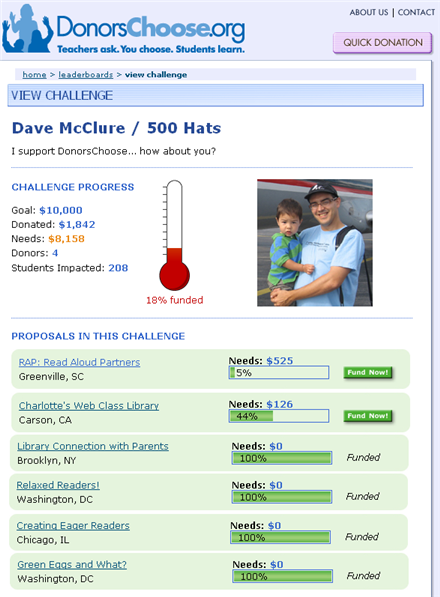 I have been putting up efforts to get my friends to support the cause on www.timferriss.com. Will try and direct them to your site also.